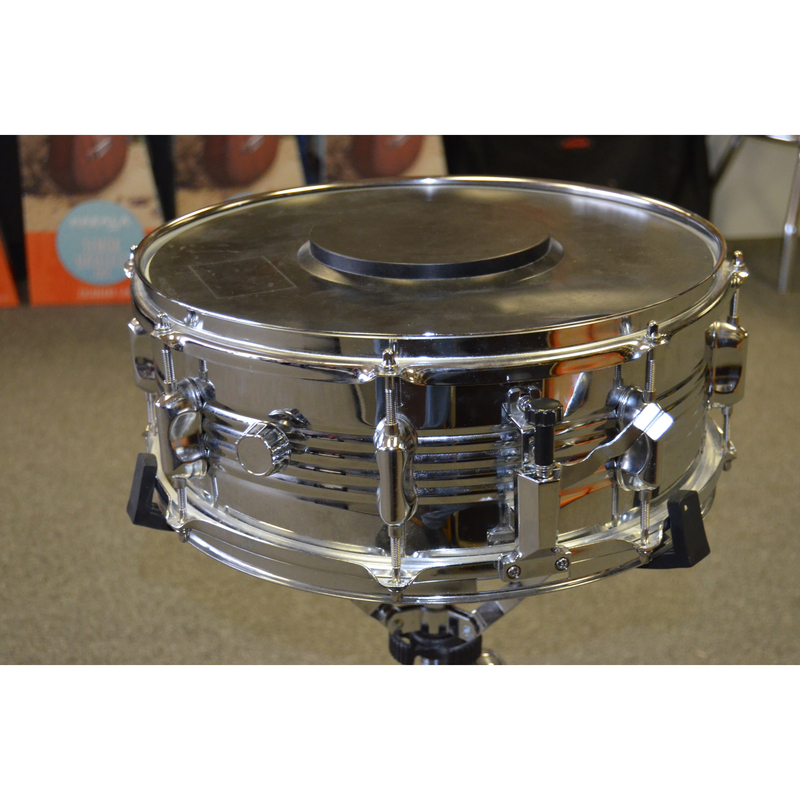 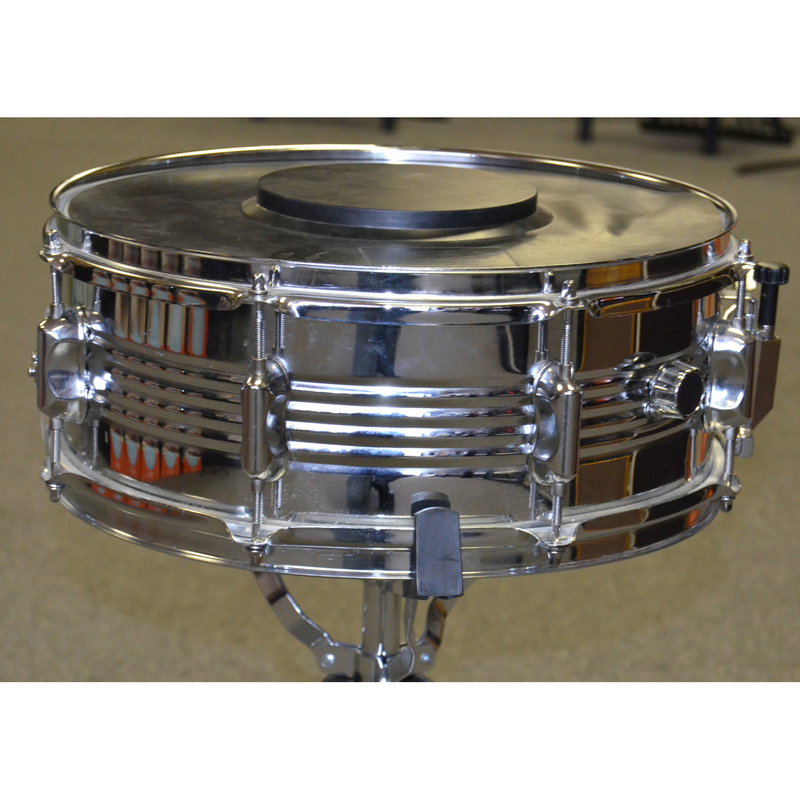 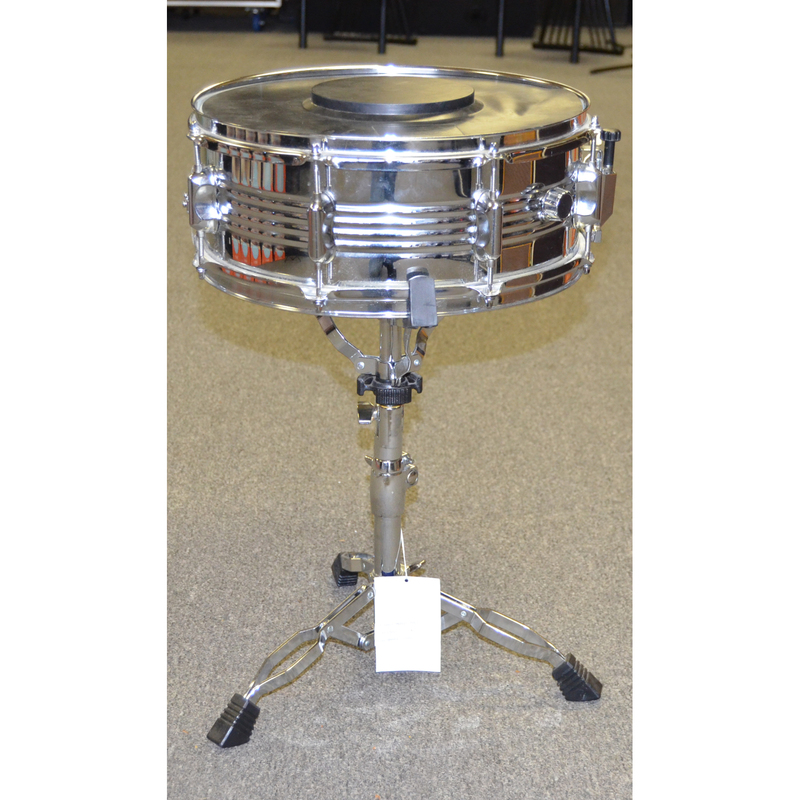 This 6″ deep 14″ Snare drum is perfect for the beginner or student! 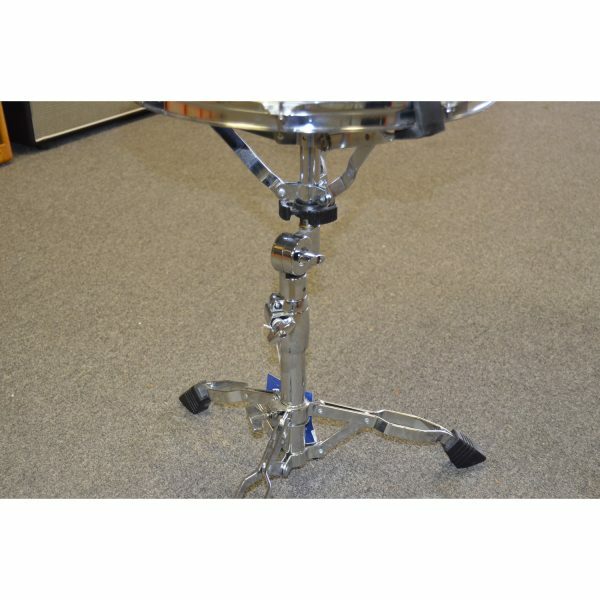 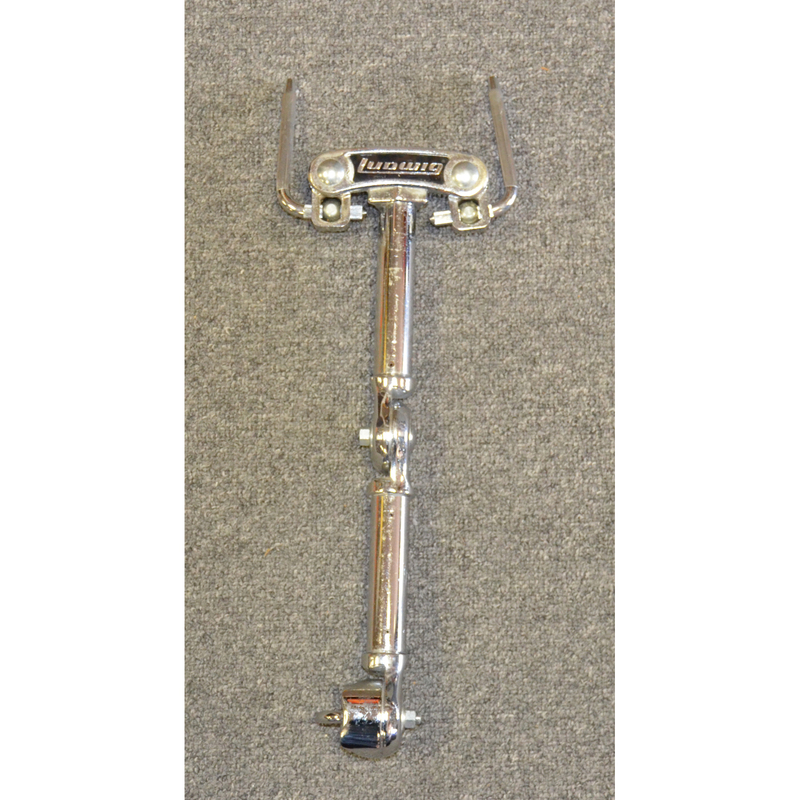 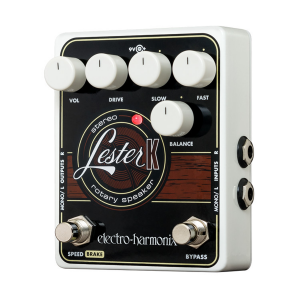 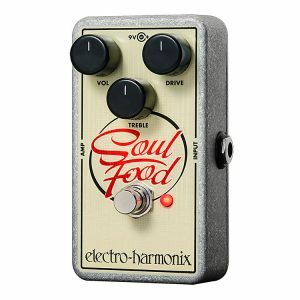 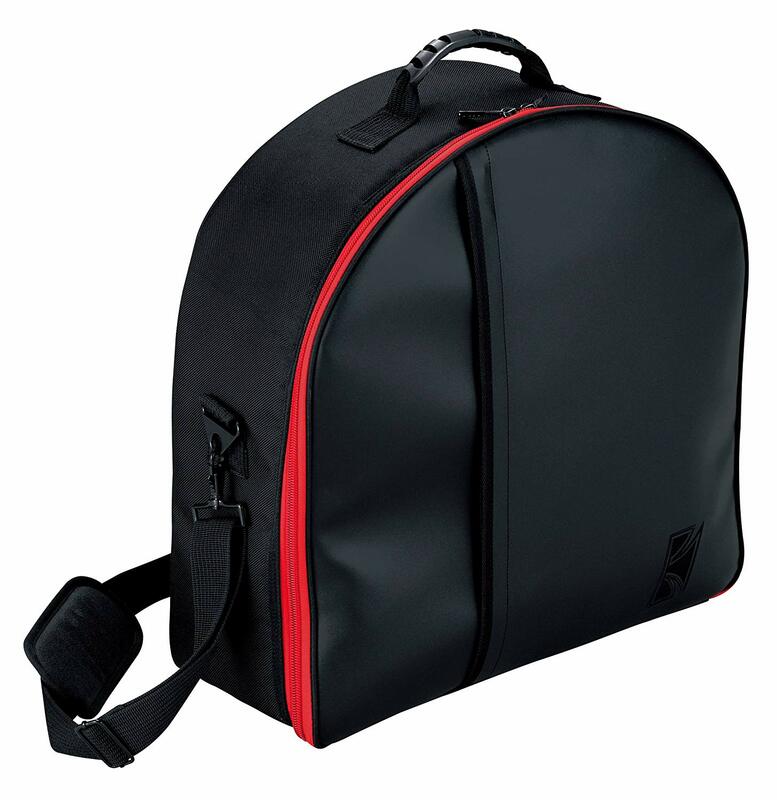 Comes with a practice pad to dampen the volume and a heavy duty stand! 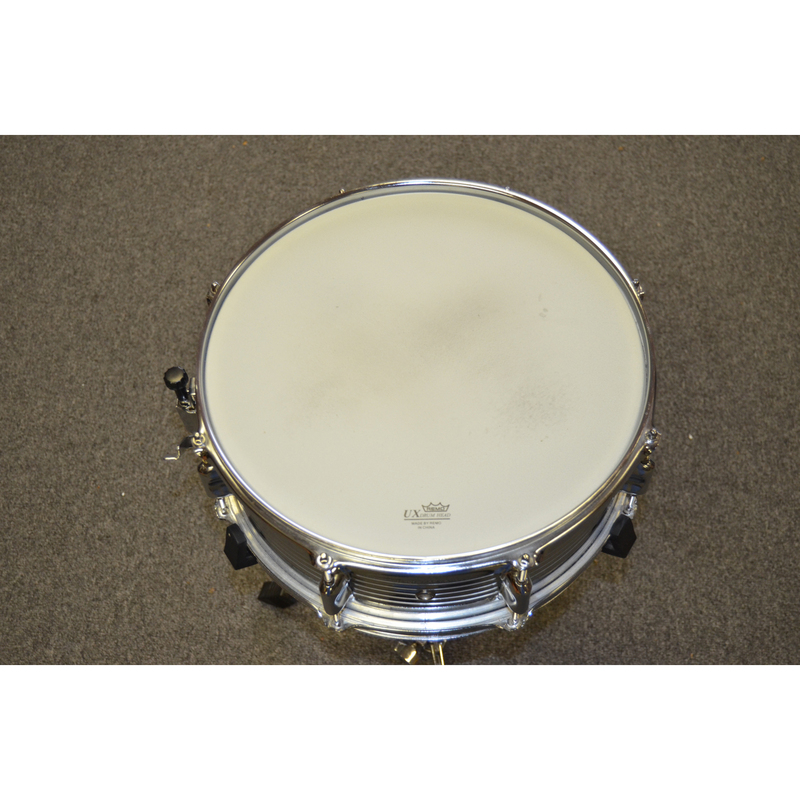 Snare is in great shape as well as the stand and pad.